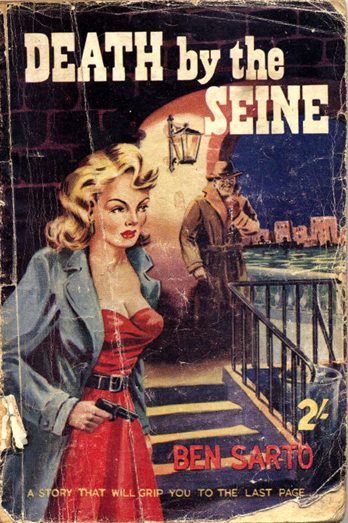 Bastille Day (today) seems an appropriate enough occasion to reflect on the use of a French context in US and UK paperback fiction from the golden era of crime fiction (1940s and 1950s). 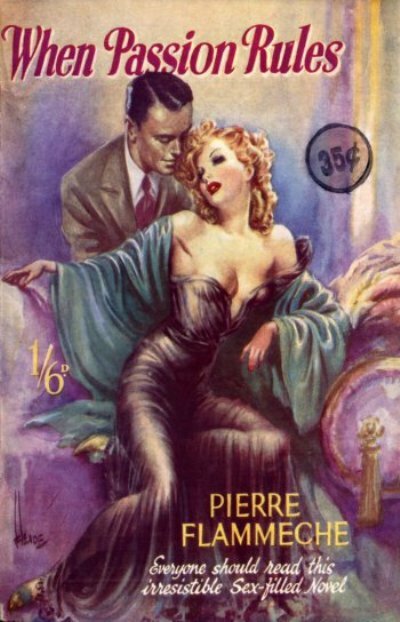 Far from the fireworks, musette music and petit bal du quatorze juillet, one can reflect on the often pejorative French stereotypes on which a large amount of postwar US and British publications were based. 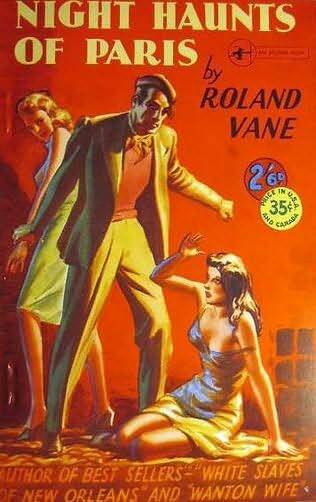 This is an opportunity to remember the importance at that time of a parallel subgenre of crime fiction, which is usually described as sleaze. 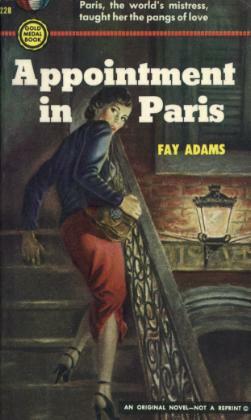 Here are a few examples from US and British paperbacks, highlighting how apt the qualification is. Some works by the likes of Pierre Flammêche and Paul Rénin deserve a special mention, for their great contribution to sleaze. 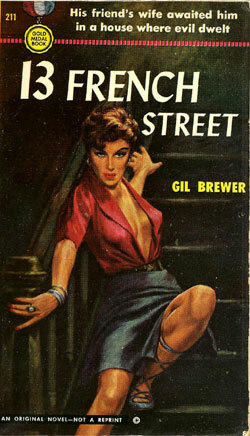 Both were British authors of French sleaze. 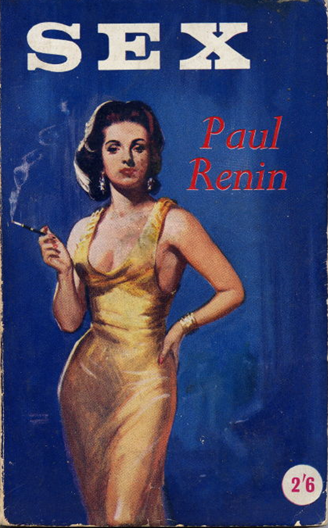 Paul Rénin was the penname used by Richard Goyne (1902-1957) to publish stories in “girls’ magazines”; Elsewhere he used the pseudonyms of John Courage, Aileen Grey, Scarlet Grey, Kitty Lorraine and Richard Standish. Pierre Flammêche’s real name was George Dawson. 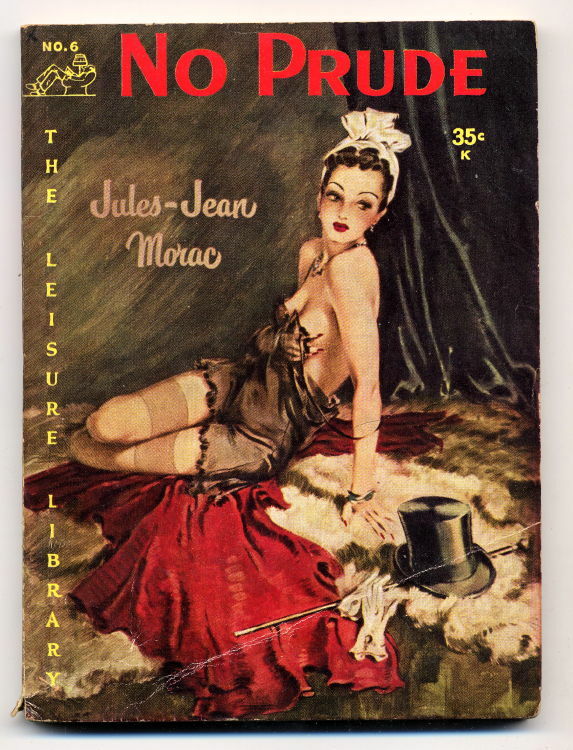 Also noteworthy are the works of Jules-Jean Morac. 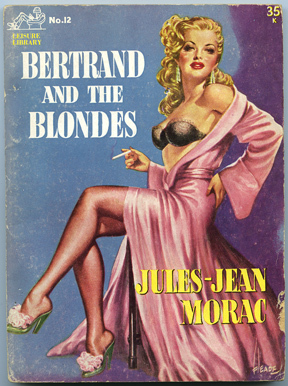 Jules-Jean Morac, Bertrand and the Blondes (Vintage Paperback), New York: Leisure Library no. 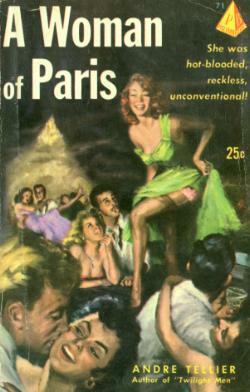 12, 1952.